Move on. Nothing to see here. Except… « They Said What? 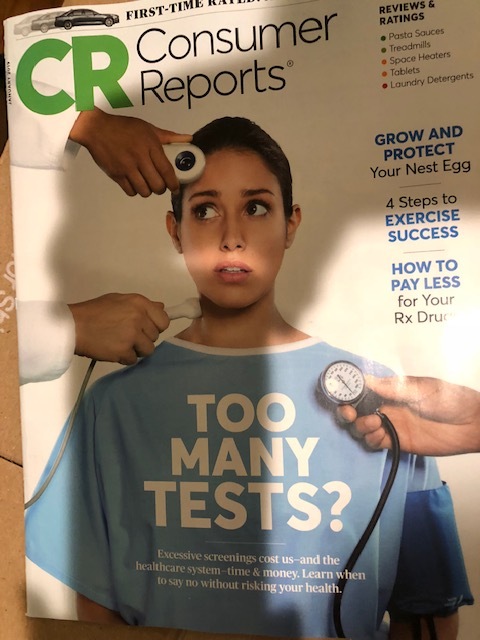 By whynobodybelievesthenumbers in overdiagnosis, Uncategorized on December 5, 2018 .